Proteins are the building blocks of our organism. They break down into amino acids in the body that help cell repair and growth. You probably know that animal products such as dairy, eggs and meat are fine sources of protein. But they can also be high in cholesterol and saturated fat. And what about meat haters or even vegetarians? They do not take any of these protein full foods. Does it mean they cannot receive the essential amount of protein? Of course not. What you should know is that you do not need to eat cheese or meat to get enough protein. Here are 10 good vegan sources, taking longer than carbohydrates to digest, helping you feel fuller on fewer calories for longer. Just add them to your diet today. They are good sources of vegetarian protein with no exception: One cup contains 8 grams—about the same as one cup of milk. If you do not like peas like a side dish, try blending them along with Parmesan cheese, fresh mint, olive oil, toasted pine nuts and serve over linguine. Sure it will become one of your all-time favorite meals without meat. Most grains contain a very little amount of protein, but quinoa—it is a seed—is unique because it contains more than 7 grams per cup, including all those essential amino acids that the body needs for repair and growth, but cannot produce on its own. Because of that, quinoa often is called as a perfect protein. You can add quinoa to vegetarian chili or soup during winter, or serve with fruit and brown sugar as a hot cereal on breakfast, or toss with a vinaigrette and vegetables to make a fresh summer salad. 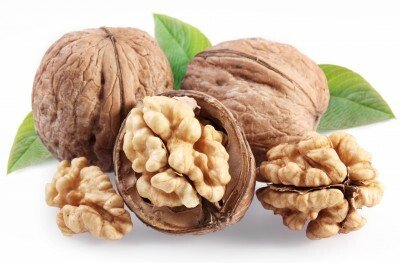 All nuts can be a valuable part of a plant-based diet because of containing both protein and healthy fats. But because pistachios, ashews and almonds are high in calories- 150 calories and 6 or 7 grams of protein per ounce—choose ones that are dry roasted or raw. Almond butter like nut butters, and peanut, are also a great way to get protein. Instead of choosing ones with lots of added sugar or hydrogenated oils look for ones with as few ingredients as possible. Just salt maybe and nuts. There are many different kinds of beans— white, black, heirloom, pinto, and so on. One thing that all beans have in common is their high level of protein. For example, two cups of kidney beans contain about 27 grams almost the same as a Big Mac containing 25.5 grams. If you are lazy to buy dried ones needing soaking for overnight before cooking, that is not a problem. It is also perfect and even much easier to buy them canned, and then heat them up over the stove after rinsing them. These legumes also known as chickpeas can be pureed into a hummus, tossed into salads, or salted and fried as a crispy snack. Just toss a can of garbanzo beans in the blender with some tahini and some herbs or walnut oil and it is ready to go. Not keen of meat substitutes? Get your dish served of soy the way it appears in nature: still in the pod straight from the soybean. Per half cup of boiled edamame contains 8 grams of protein and can be served cold or hot and sprinkled with salt. 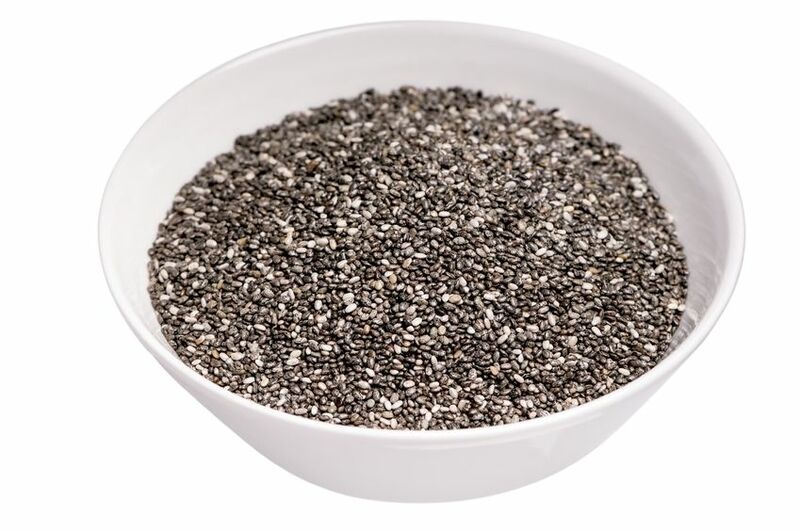 The same plant that is used to make Chia Pet products is an easy way to gain protein and fiber to almost all recipes. They take on a gelatinous texture and plump up while soaked in a liquid, forming a rich treat like creamy pudding. 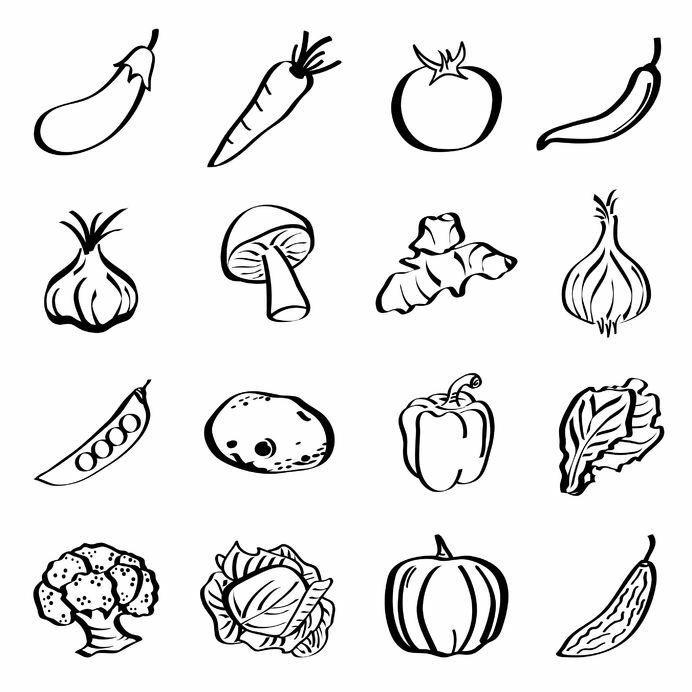 Vegetables do contain significant amount of protein along with lots of heart-healthy fiber and antioxidants. If you eat a lot of vegetables and a wide range of different types of vegetables you will certainly add up a good amount of amino acids. It is also a dairy-free product that can add protein to your diet, and it is much lower in calories than skim milk. Looks like duck meat and tastes like chicken. It is loaded with protein made from wheat gluten, seasoned with salt and savory flavors. It can be popular meat substitute for vegetarians.